About Us... R.J. Smith Autos Ltd. have been serving customers in Coventry for over 40 years. We offer services for all cars, including classic cars to brand new models and light commercial vehicles. 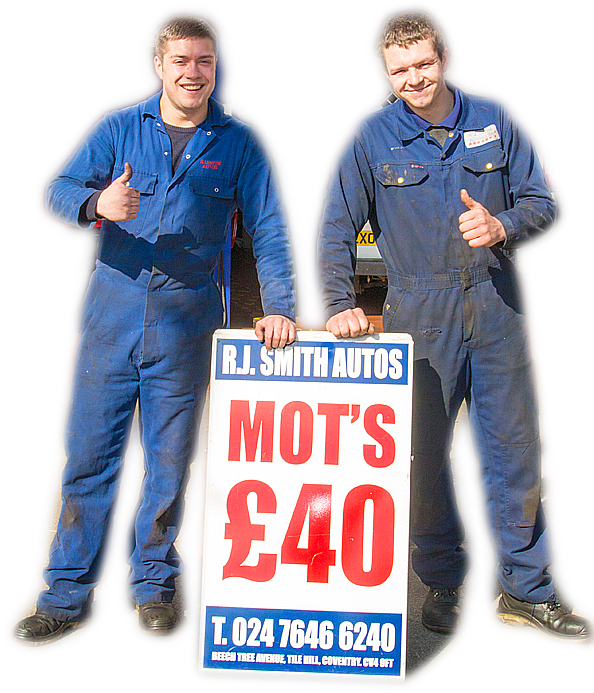 Our garage offers a wide variety of services, including MOT's, General Servicing, Car Repairs, and more. Ray Smith Autos are proud members of the the Retail Motor Industry Federation (RMI), the UK's leading automotive trade body and adhere to their high standards. Membership of the Federation gives customers the assurance they are dealing with a reputable trader.